Plantains look like bananas, but you'll find them in the tropical or exotic fruit section of your grocery store. They're relatively cheap here, at 2 for $1 most days. You don't buy plantains when you have a craving for them. You buy plantains up to a week before, so that when your craving hits they are good and ripe. The plantains at the store are mostly green, and those can be cooked in other ways (similar to a starchy potato.) But the plantains you want to fry? Those need to be black. Not yellow with black spots. Not mostly black with yellow spots. Black. Blackity black plantains. Seriously, let them get so black you're about a day shy of summoning fruit flies. They'll feel soft but not mushy. That's when they're perfect for pan frying, because they will keep their shape well enough to hold up in the pan but still be very sweet and tender. Unlike a banana, a plantain's skin is a little tougher to peel. 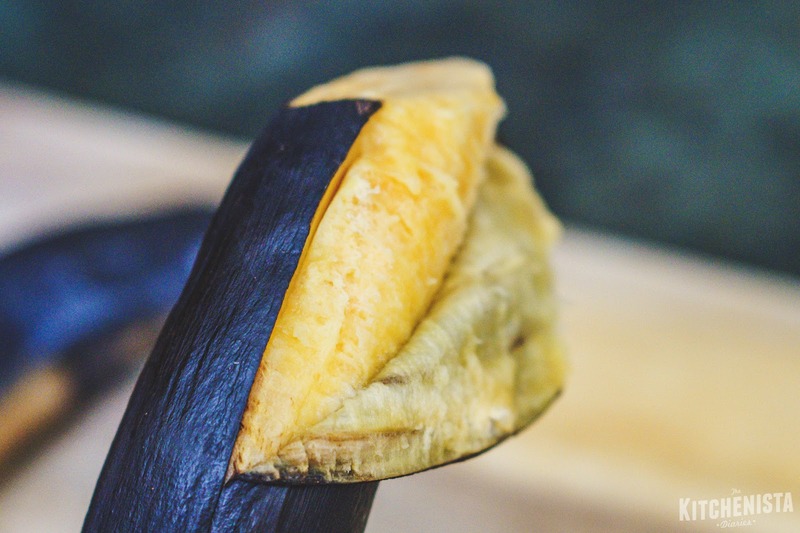 I take my knife and slice off one end of the stem, then run a vertical slit down the side of the peel. It's then easier to pull off, just try to keep it all in one piece when you do. 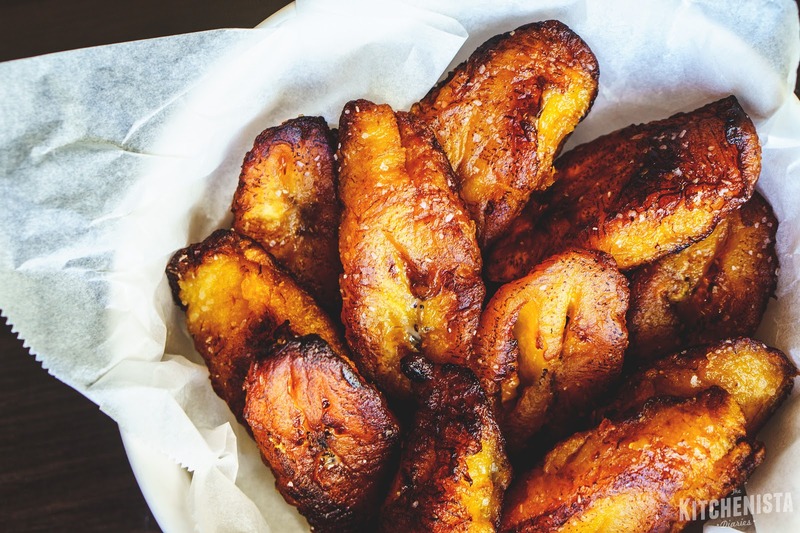 You may find that plantains are deep fried in a lot of restaurants, and those are delicious. But you can pan fry them with far less oil and still get a nice crispy exterior, and that's how I cook them at home. 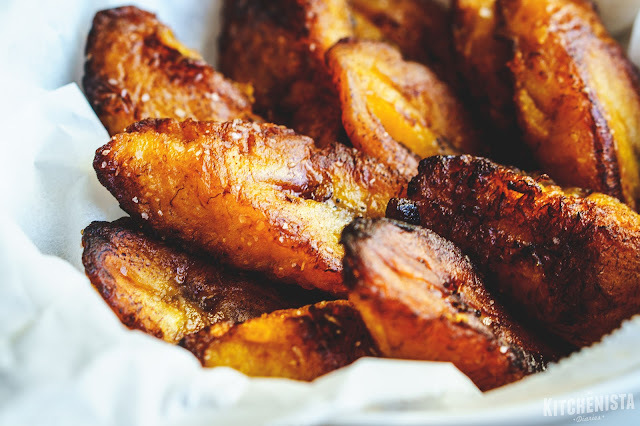 Coconut oil or avocado oil are my favorites for frying plantains, with a little bit of butter or ghee for added flavor. 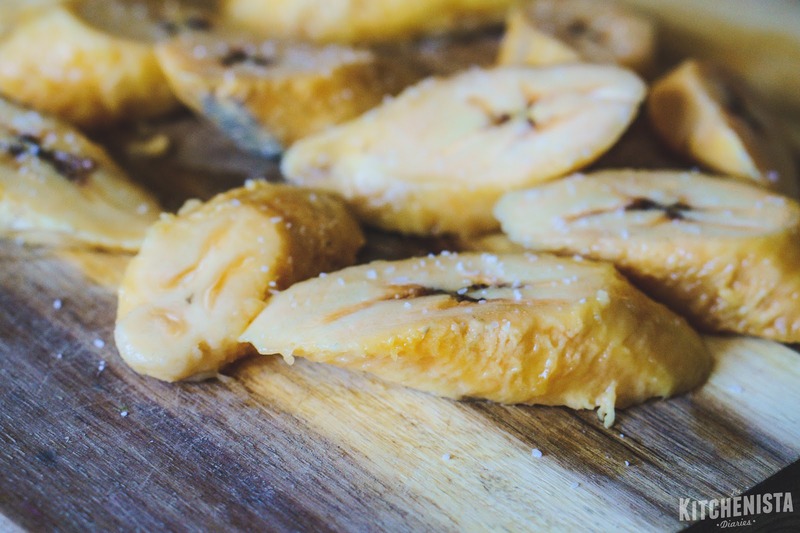 All you need is a sprinkling of sea salt to bring out a plantain's natural sweetness. A pinch of ground cinnamon or cardamom is also lovely though, and sometimes I'll squeeze lime juice over my cooked plantains. One thing I don't do anymore is add sugar, which makes these compliant for Whole 30 and just better for you in general. 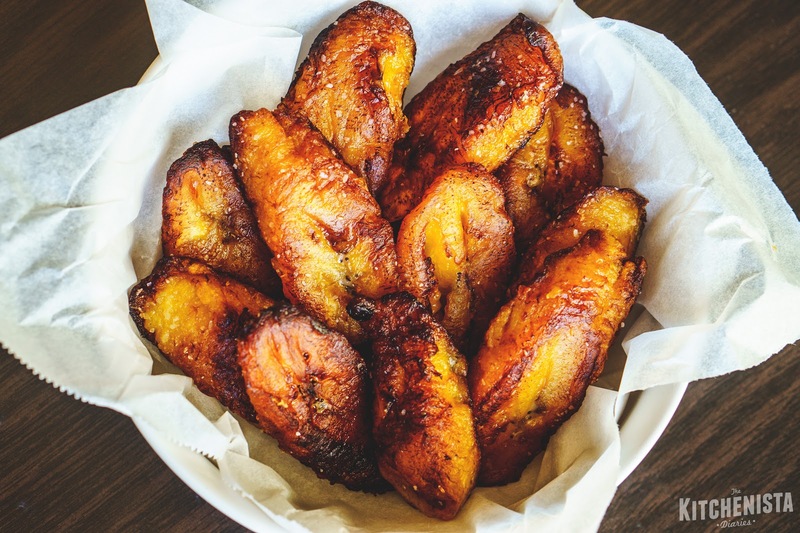 This is a super simple recipe that I hope all the plantain lovers find helpful! After peeling the plantain, slice it into thick rounds or wedges. I like to cut them on a bias so you end up with more surface area to crisp up. Sprinkle with sea salt. Preheat your skillet to medium high. Add the oil and butter or ghee, if using. You want enough oil to coat the bottom of the skillet. It's a very shallow fry, so you don't need to submerge the plantain slices. Test one plantain to see if the oil is ready; it should bubble and sizzle. 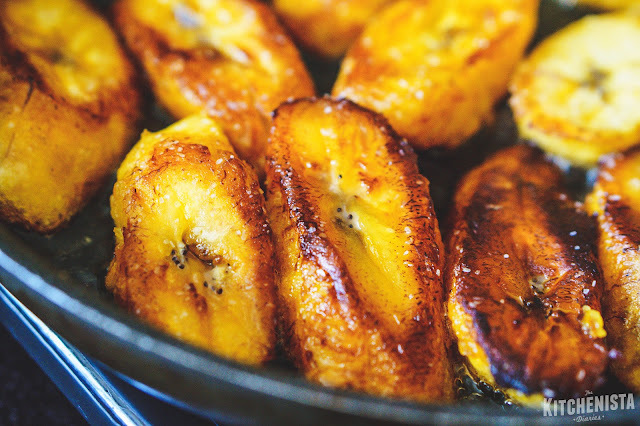 Only add as many plantains that can fit in a single layer in the skillet. 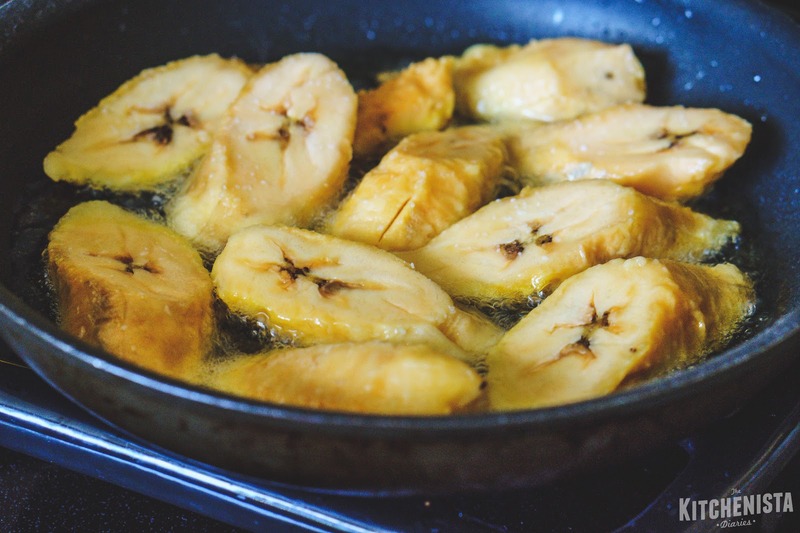 You want to strike a balance between the oil staying hot enough to sizzle but not so hot that the plantains are browning before they cook all the way through. I adjust the heat down or up as needed. Tongs are helpful to pick the plantains up and flip them over after one side is golden. 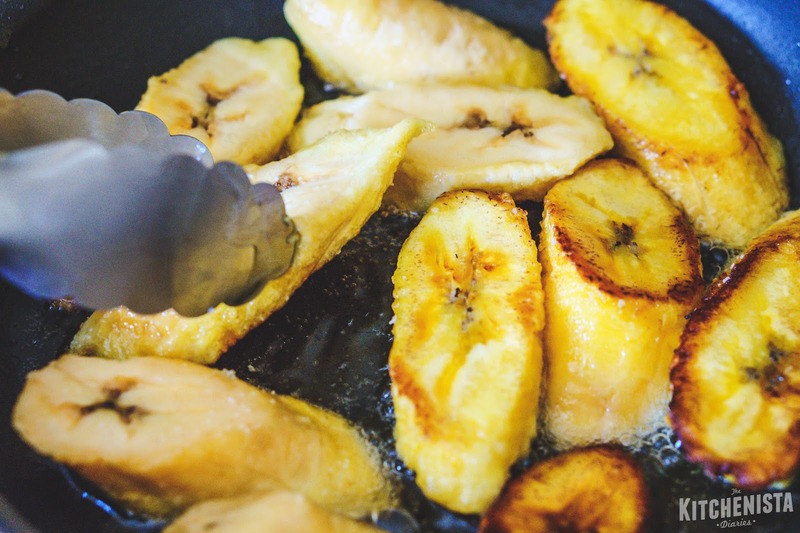 Continue pan frying the plantains until they are deeply golden brown and crusty around the edges, flipping them back and forth every few minutes to cook evenly. They should look puffy and feel as soft as a baked potato inside. Once cooked, remove the plantains and transfer to a paper towel lined plate. Proceed with the remaining plantain slices if you're cooking in batches. 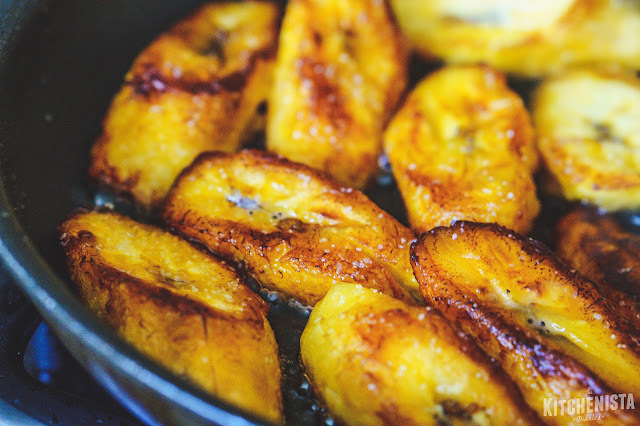 Sprinkle the cooked plantains with a pinch of sea salt while they're still hot. 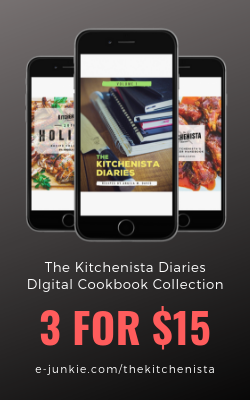 Serve immediately or at room temperature. LMBO!!! 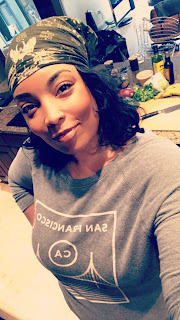 @ "blackity black" and "a day shy of summoning fruit flies"
Funny but so very true! So delicious! Fried plantains are my favorite (Jamaican, here!) and no good Sunday breakfast is complete without them! I love fried or roasted green plantains -- the texture. The ripe ones are too mushy and sweet for me. My partner likes them, though. This could be a nice surprise.